A splinter group of Zygons decide they’re tired of pretending to be human! 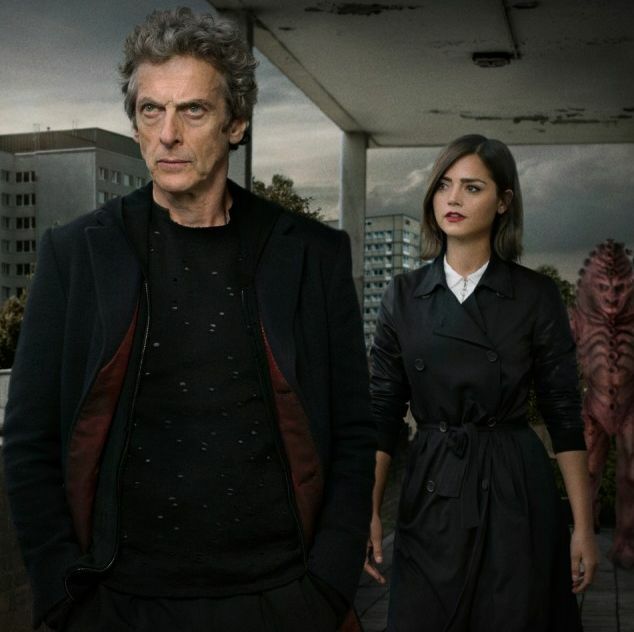 Join John and Taylor as they discuss “The Zygon Invasion”! They talk about hybrids, how much John loves evil Clara, how horrible the standoff scene was, and some weird theories for next week’s episode!